California PSA ceased to exist, roughly around 2009. It was political, it was dramatic, or so I’ve heard. In 2009, I was still in Chicago having a blast learning about PSA, French Ring, and IPO. I had not yet grasped the whole community of dog bite sports. Because my mentor loved French Ring, I naturally grew to love French Ring. It was the passion he had, explaining the exercises. The drive behind the proper training techniques. The romanticism between dog and decoy on the field. That’s all I was interested in training for. When I decided to move to California in 2015, one of the big motivations was the year round training weather, that lent to a tremendous amount of French Ring trainers and clubs in the area. In Chicago, we had one official club. In Southern California, there are easily half a dozen, perhaps more. 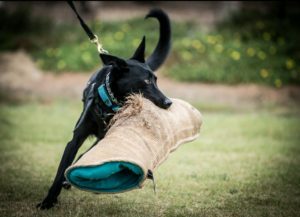 As a new Southern California dog trainer, I was childishly giddy as a I started to reach out to as many as I could, one by one, asking to check them out. Each training group I went to, the more people I met, I realized there was a common problem. There were a lot of new to dog sports people on the sidelines. I recognized them easily, by the familiar meekish deer in headlights sort of look. The uncomfortable uncertainty, the “what the hell is going on and what am I doing here,” look. As a new comer to the area, I tried to meet and speak to everyone. There were a lot of folks who were new to dog sports and just didn’t know where to start. There wasn’t enough support for them and many found it uncomfortable to find a spot for themselves in an already tight clique or group. It wasn’t any of the groups fault, but it’s sort of the nature of the dog world, sometimes. A bunch of very passionate folks getting together to do the thing that they are very passionate about. It can be intimidating and confusing for the new ones. So I made a decision – even though it was not my sport of choice, per se, I wanted to bring PSA back to Southern California. In my experience back home in Chicago, some of the nicest, most welcoming people belonged to PSA, and PSA seemed to be an easy sport for new folks to jump into. It is not by coincidence that PSA is the fastest growing sport (via yearly member count) in the US. It is full of energetic, passionate, old founders and new comers. 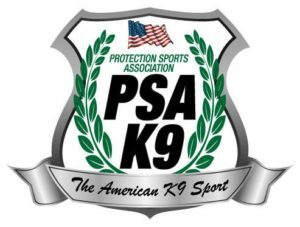 It wasn’t easy, but after a year and a half of ups and downs, SouthBay Working Dogs Club is now an official PSA Club, the first to be back in Southern California in over 8 years. Our club mostly consists of folks that have never been a part of another sport dog club before. Most have never had a working dog before. Many just got a working dog without realizing and are there for the love of their beloved pet, to do right by their needs. 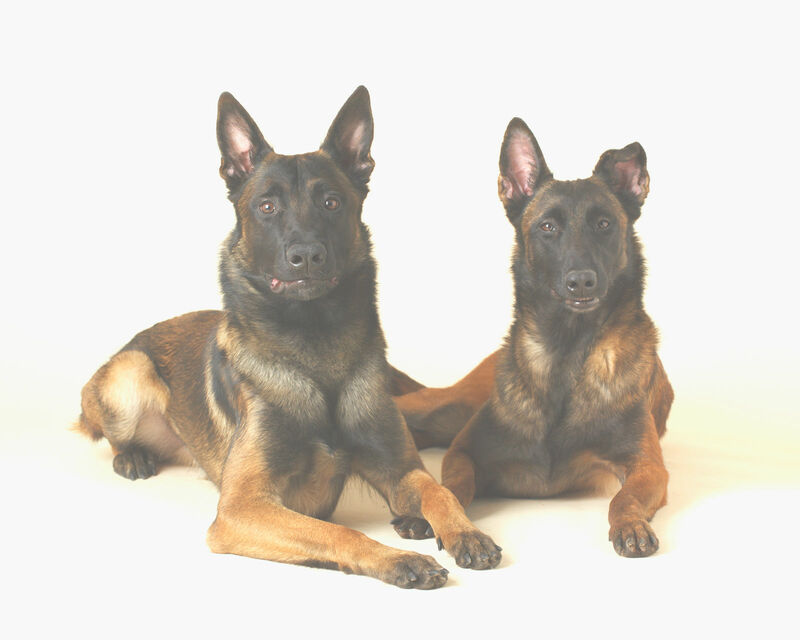 Some got their dogs as personal protection dogs and learned through us what that means to have one and maintain one. Some got their dogs to do sport and this sport and club just happens to be a good fit for them. Regardless, we are a welcoming, odd bunch. We get together and train on Tuesday nights, religiously. And for some, it is like church. We socialize. We train our dogs. We order take out and eat together. We celebrate each others birthdays, anniversaries and graduations. We welcome all new people, curious, or serious. Having a sport dog is a big commitment, time, money and energy wise. 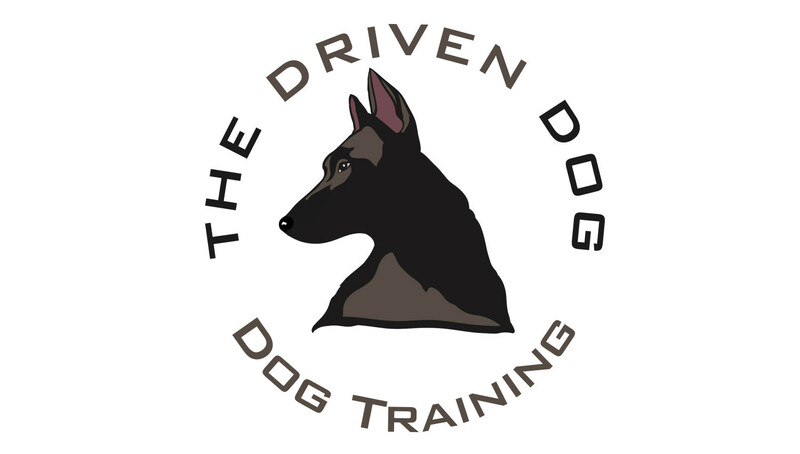 But if you can commit to your dog and the training, then we can commit to helping you get to your goal, wether it’s just a healthy outlet and continued training for your dog, or titling to the next level. If you’re wondering what the difference between French Ring (FR), Mondioring (MR), Schutzund/IPO, and PSA is, the easiest, non technical answer I have is if you were to explain to a non sport fan, the difference between Soccer, Basketball, Hockey and Rugby. They all consist of two opposing teams of players, some sort of ball, and a goal at the other end. But, the nuances, the rules, the equipment, the field, are all minorly different between each sport. Bite Sports is a compilation of obedience, agility, and bitework. But each sport has different rules, different exercies with different objectives, and sometimes different equipment or preferred target bite areas for the dog.